You may have been baffled to see an array of corsets, suspenders and feather boas around Dartford yesterday but it may become a regular sight this week as the UK Tour of the Rocky Horror Show lands at the Orchard Theatre. Richard O’Brien’s classic is an outrageous spectacle, not for the faint-hearted, but even the most reserved theatregoer can’t help joining in with the Time Warp. This transvestite extravaganza straight from the seventies, gives a nod to classic science fiction and horror B movies as we follow a newly engaged couple on the trip from hell. Janet and Brad are caught in storm and seek refuge at a nearby castle. Unfortunately it’s the home of the mad, cross-dressing scientist Dr. Frank N, Furter who, in the midst of creating his very own Rocky Horror, gives the couple an experience they’ll never forget. The show’s cult following speaks for itself – this is a musical that is totally ‘out there’ and it’s likely that you’ll either love it, hate it, or leave wondering what the hell you just saw! This aside you can still appreciate the fantastic soundtrack; it’s catchy, fitting and brilliantly performed by the band who are interestingly staged above the set rather in the traditional pit. I don’t think the set quite lives up to my expectations, but for a touring production it does the job and obviously isn’t the focus of the show when the cast are wandering around in their underwear. Liam Tamne takes on the role of Frank-N-Furter. He commands the stage from the start and is just as entertaining as he is mad, convincingly enticing the audience into his way of living. Sweet Transvestite was a definite highlight of the entire show. Norman Pace as the Narrator is playful and works well with the audience who really make it their aim to keep him on his toes. Mentions must too go to Richard Meek (Brad) and Lauren Ingram (Janet), who both showcase their outstanding voices in these roles, and an ensemble that does well to bring the Transsexual Transylvanian culture to life. 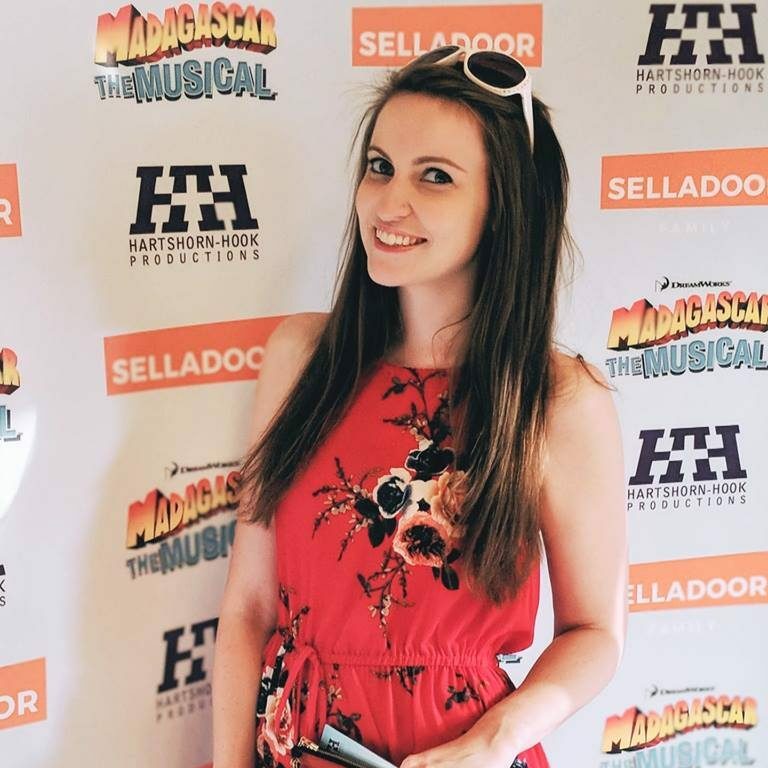 A mix of issues with sound balance and diction makes some of the lesser-known numbers slightly inaudible, and with a fresh ear to the stage show I sometimes struggled making out lyrics, and therefore the plot, particularly in act two. The show will largely be seen by die-hard fans, and the production caters for them brilliantly, but you can’t forget the newcomers. However this was only a slight drawback to what, on the whole, was a well put together rendition of the number one alternative musical theatre hit. 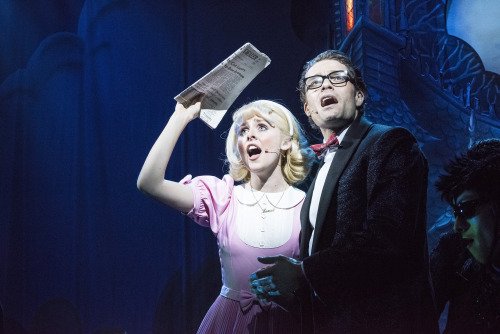 Shocking, shameless, scandalous and completely notorious – the Rocky Horror Show will certainly make its mark. 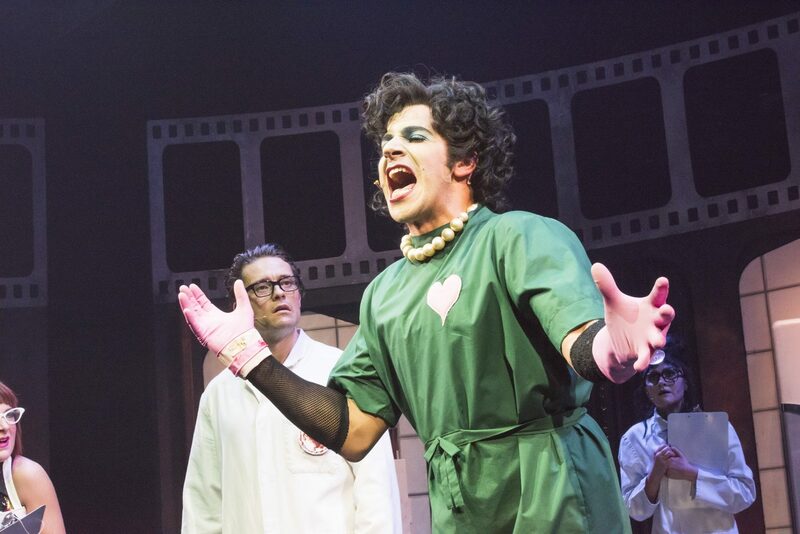 The Rocky Horror Show is at the Orchard Theatre Dartford until Saturday 11th June before continuing its tour of the UK. Tickets are available online.